Websites built from the ground-up with the focus & ​functionality​ you need to turn visitors into clients, subscribers & supporters! "Bob has probably done close to 70 different projects for my firm over the years. He is first class. Hard working and makes things happen. His responsiveness is amazing." Partner - Meridian Pacific, Inc.
"Whether it’s supporting my family through our business, or communicating with folks on the Central Coast during my successful campaign for the state Assembly, our websites are critical. Bob has designed, built and maintained both of these sites for me, and I could not be happier with the service that he has provided." "I've worked with Bob for a number of years on dozens of projects. His professional nature, attention to detail and level of responsiveness, make him second to none." 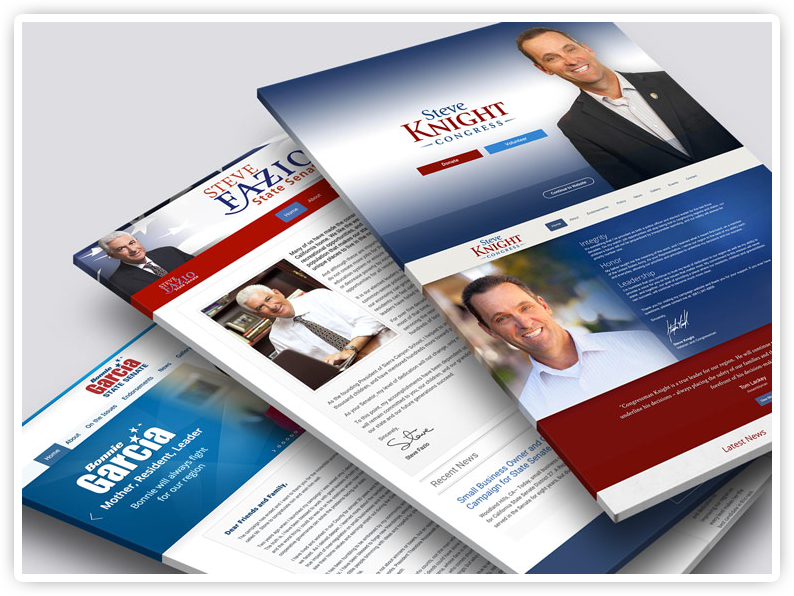 "I signed on for basic web design for my Mayoral campaign, but ended up getting so much more. I hosted a free after hours party for the community at a local amusement park and Robert quickly set up a landing page to help me register 2,400 attendees and capture all of their contact information into a database that I can use in the future." "I have been so grateful for the opportunity to work with Bob Huber for two election cycles, and will always appreciate his professionalism, top notch service and amazing response time." "I urgently needed a new web designer and Robert came highly recommended. I threw him into a project and he shined like a rock star. Quality and timing is important to me, and Robert did not disappoint! I am very pleased and will continue to use Robert for many future projects." 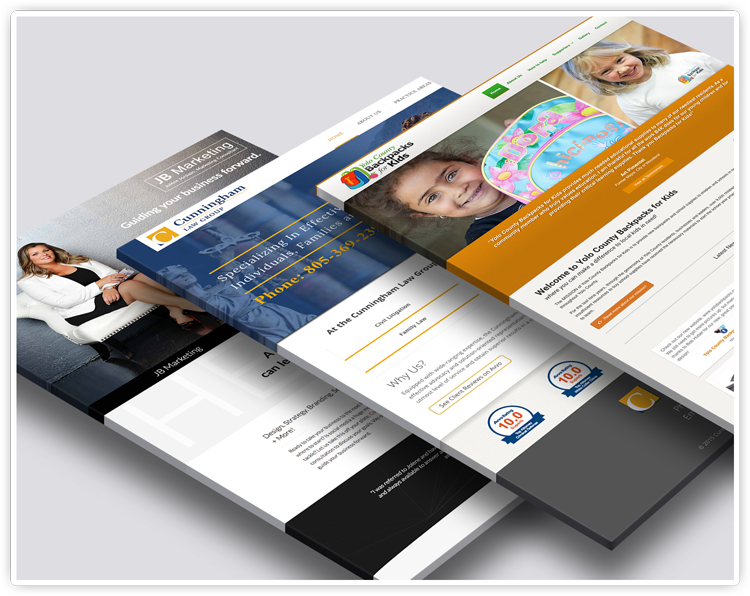 Elab websites are carefully created to provide highly targeted and effective solutions to your specific needs. Visitors demand it. Google all but requires it. All Elab websites are fully optimized for mobile and tablet devices. Capture more leads, create sales funnels, launch email campaigns and more. Elab is focused on getting results. With over 100 political campaign websites launched, Elab has become a trusted resource to candidates and consultants alike. Through careful attention to detail, in-depth understanding of client needs, and first class support - Elab has proudly positioned itself as a go-to resource for some of the best clients and consultants in the industry. Bringing more than a decade of experience to meet your business & organizational needs. Every Organization faces unique challenges that require equally unique and effective solutions. Elab has the experience and dedication to help you bring those solutions to reality.